Over the past decade, backup technologies have made huge advancements and some literature even suggests that traditional backup solutions such as tape will be obsolete in the future. However, this is inaccurate thanks to organizations that are dedicated to providing open format specifications to simplify the complex array of tape storage options. For example, Linear Tape-Open (LTO) technology remains a powerful open tape specification for many. The technology is the backbone of a generation of super tape storage products that feature high capacity and performance while maintaining high data integrity. But don’t just take our word for it. 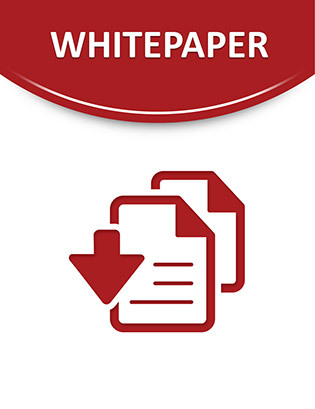 Check out this online resource that provides 360-degree insights in the form of whitepapers, expert presentations and webinars that reveal why tape remains a viable option for backing up your data. Access now to get more information on timely topics, including: the benefits of tape for long-term storage, a comparison of VTLs vs. physical tape, the TCO of tape vs. disk and more.